Text us at (732) 679-8300 for appointment requests! Most dental insurances accepted. Please call for details. We offer convenient solutions for your teeth replacement including 1 Visit Crowns. One way to a quick beautiful smile is by opting in for Veneers or Laminates. Root canal treatment is the process of going inside the pulp space and removing the tissue. We are happy and delighted to have you as our patient and are fully committed to serving & fulfilling all your dental needs and for your family and friends. 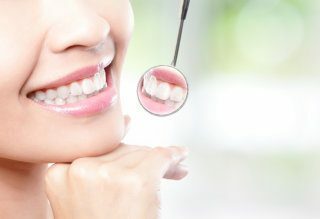 We would like to know everything about you including your fears, past dental experiences, your aspirations and expectations so we can provide you a customized and personalized Dentistry to suit your individual needs and wants. In today’s World, Healthcare has changed by leaps and bounds but there is no personal touch and the quality of treatment is being dictated by large insurance carriers. There is no say for both providers and patients alike. In today’s World, Healthcare has changed many times over in leaps and bounds but personal touch has become a thing of the past and is lacking. We are striving to bring it back. 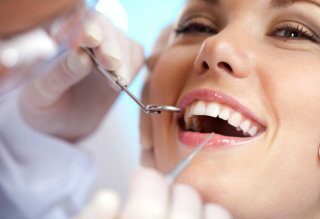 We focus primarily on prevention of dental diseases. Prevention is always better than cure. If that’s the case why not focus on preventive dentistry in the first place. All you have to do is come into our office with a desire for preventive dental care. We will take care of the rest for you. Your teeth with thank you for it today and for decades from now. 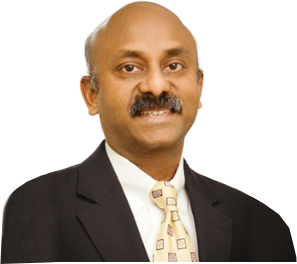 With the advent of Technological advances in the art and science of General Dentistry in the early 80’s Dr. Selvan has been continuously updating himself in the healthcare field since his graduation from Dental school in 1988 (B.D.S: Bachelor of Dental Surgery). A crown (cap) is a restoration that is placed on teeth that have lost a lot of their structure. You can enjoy a dazzling Extreme Makeover Hollywood smile too with the help of and porcelain veneers. 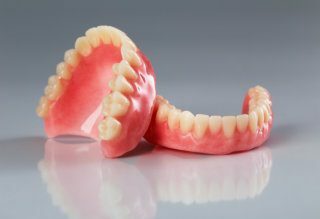 26% of adults between the ages of sixty-five and seventy-five in the US have lost all of their teeth. Looking for a highly-experienced and friendly dentist? Dr. Selvan is always professional and extremely pleasant. Caroline is also friendly and helpful. Always a positive experience. Excellent service. Did not have to wait. Had a Saturday appointment for an emergency at 7 AM. I appreciate the personal touch delivered by the doctor and staff. They took time to treat me. I walked in to the office to get a prescription, the office was full with waiting patients. Dr. Selvan made it a point to get me into an examination room and take a quick x-ray before writing the prescription; very appreciative of the care and attention. Thank you, Caroline and thank you Dr. Selvan for always taking very good care of me and my family!!! 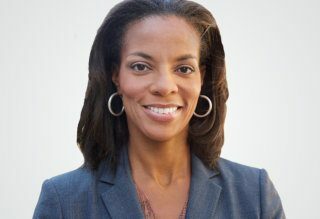 Atlantic Dental Healthcare gives each patient a customized approach to care and we strive to give each patient our personalized attention and importance. YOU as our patient is our focus. We will give you all treatment options so YOU can make an informed decision.